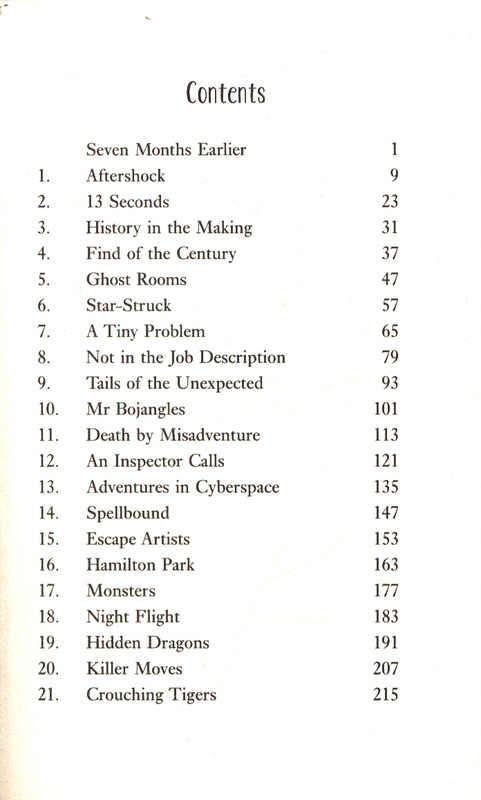 Illustrations and map on inside covers. 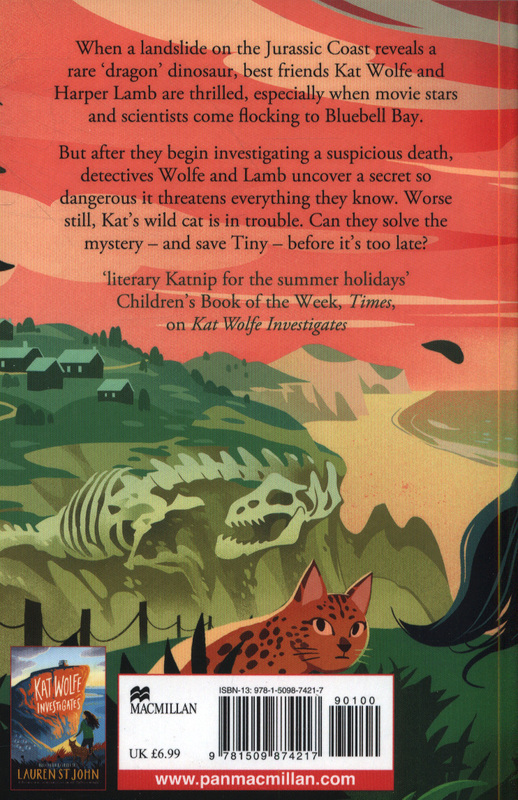 When a landslide on the Jurassic Coast reveals a rare `dragon' dinosaur, best friends Kat Wolfe and Harper Lamb are thrilled, especially when stars and scientists come flocking to sleepy Bluebell Bay. 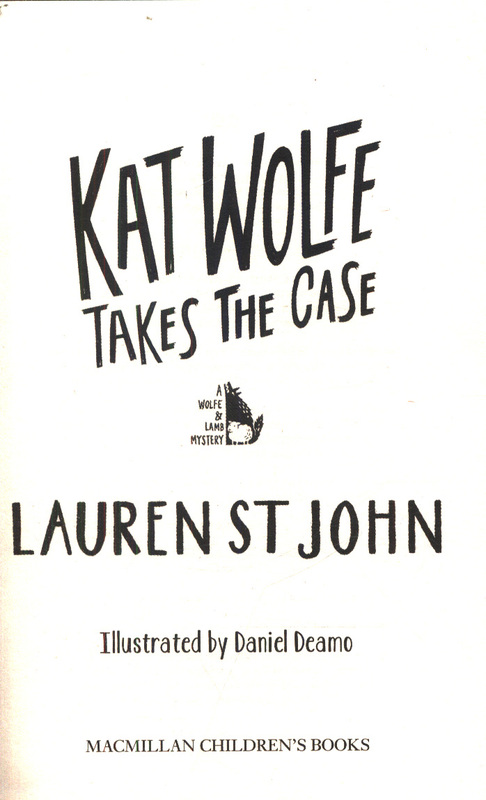 But after they begin investigating a suspicious death, events spiral quickly out of control for detectives Wolfe and Lamb. 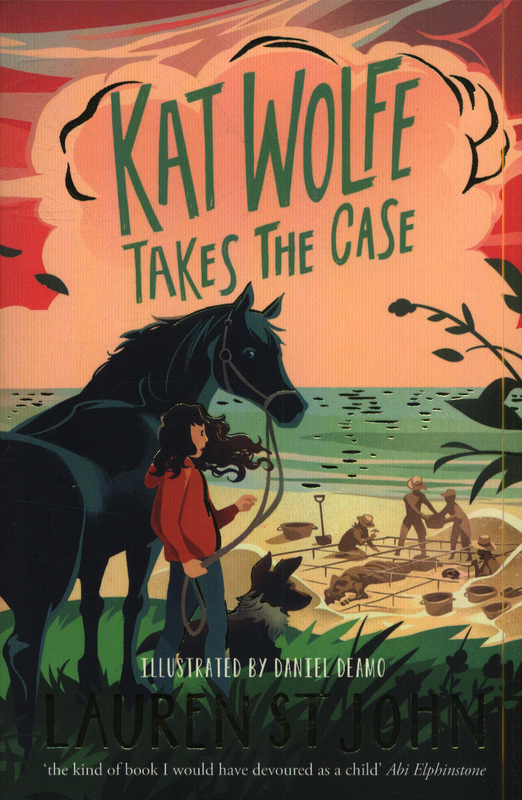 Worse still, Kat's wild cat is in trouble. 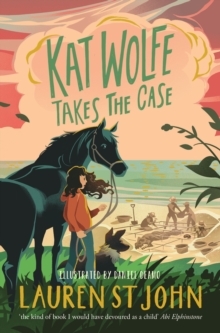 Can they solve the mystery - and save the cat's life - before it's too late?Kat Wolfe Takes the Case is the second book in Lauren St.
John's Wolfe & Lamb series, and is illustrated by Daniel Deamo.